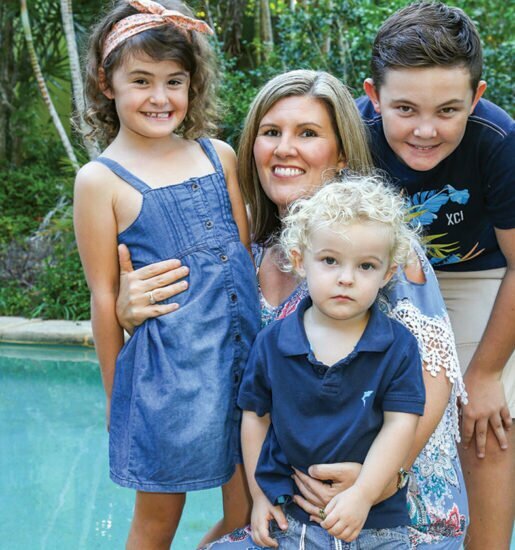 A Sunshine Coast mum diagnosed with terminal cancer has written a book to help her son and other families fighting cancer. Ingrid Nelson shares her story. 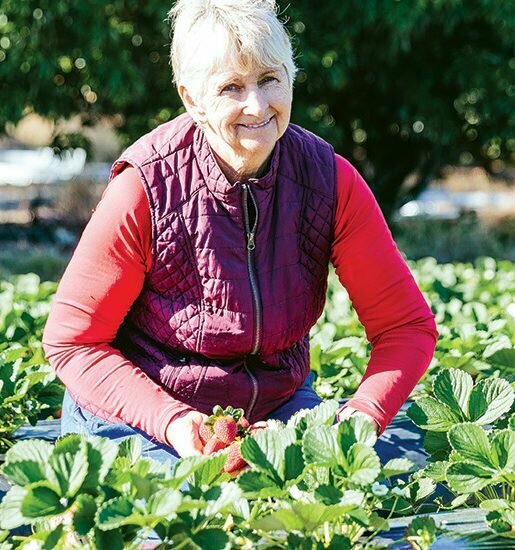 Donna Penny is one of those people who makes a big impression from the moment you meet her. Her sparkling personality and love of life is infectious. I first met Donna during an interview for Profile late last year, when, in true Donna style, despite being told she had terminal cancer had just opened a hair salon with her two best friends. 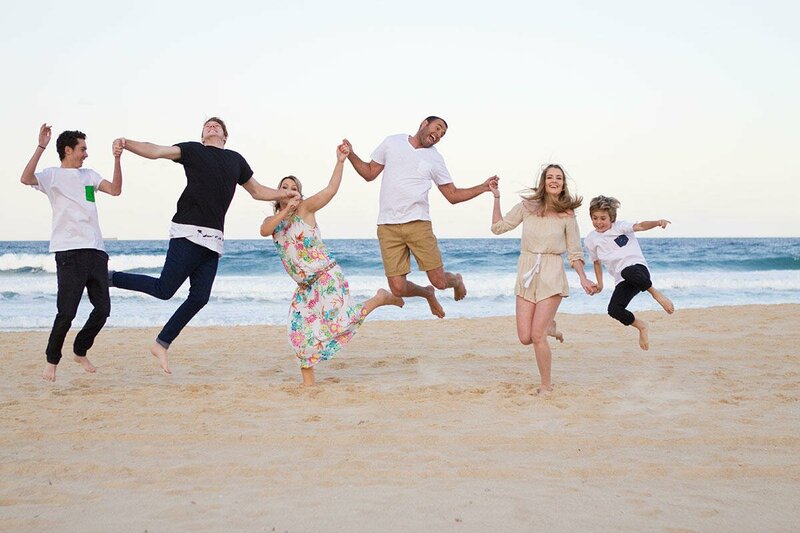 Little did we both know what the next six months had in store for this courageous Sunshine Coast mother of two. 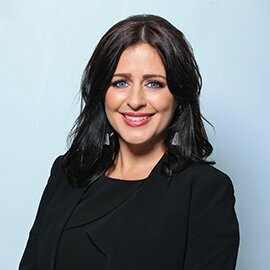 Diagnosed with breast cancer in 2008 at just 35 years of age and undergoing a double mastectomy, Donna was given the all clear until the cancer returned five years later and she was informed of the devastating news it had spread to other parts of her body and was given just two years to live. “Statistically, I was given 24 months but it depends on how you respond to treatment. I am now nine months past my expiry date and I am just taking it day by day and living life to the fullest,” says Donna. “Don’t get me wrong I have days when I sit in my cupboard and cry and think why me? One of the biggest hurdles Donna has faced since her terminal diagnosis has been trying to explain to her nine-year-old son Kai that the cancer is never going to go away. “I remember Kai asked the question “Why out of all the mummies in the world does this have to happen to my mummy?” said Donna. The book explains that mummy’s cancer will never go away but doctors are keeping the cancer sleeping with special medicine. Having searched high and low for books that were suitable for her son, Donna found they were all too sad and “morbid” so she decided to write her own book to explain her situation to Kai, penning a heartfelt children’s book called Why My Mummy? “I couldn’t find anything that wasn’t doom and gloom. I wanted to create something bright that would be child-friendly, using language he could understand. The book explains that mummy’s cancer will never go away but doctors are keeping the cancer sleeping with special medicine. 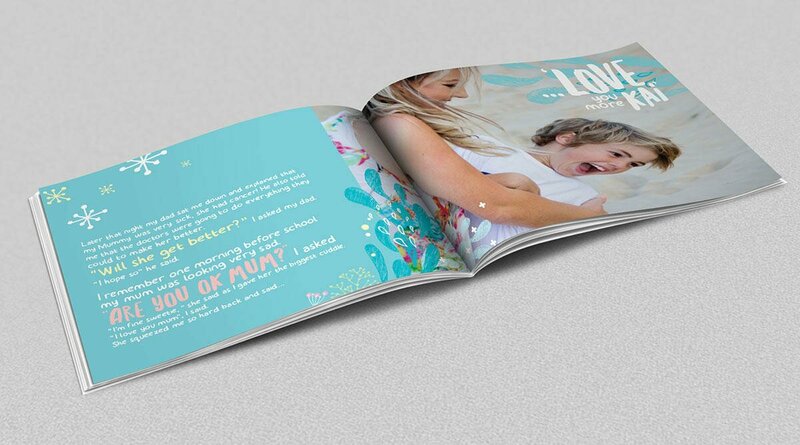 Sunshine Coast creative design agency What The Fox have made the book possible by donating their time to design and market the book, which has had an overwhelming response. 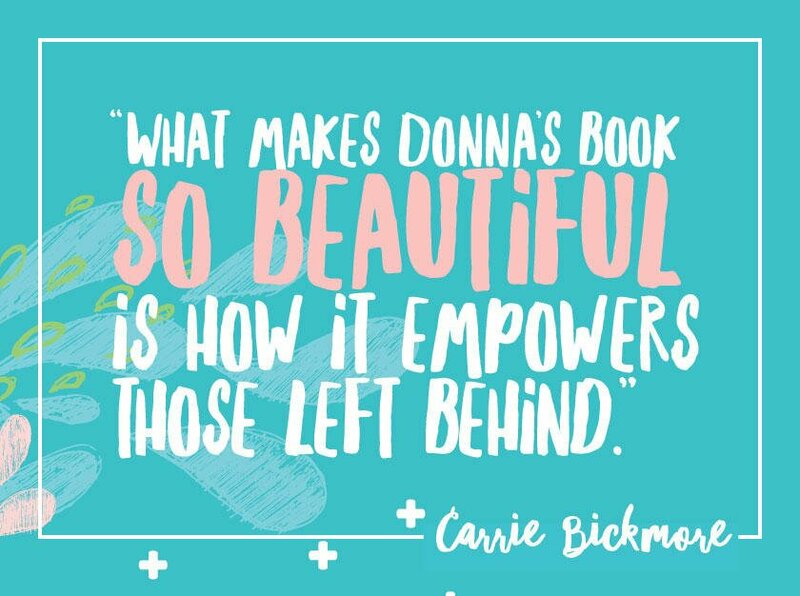 Having been touched by cancer herself, with the loss of her first husband to brain cancer, The Project’s Carrie Bickmore was so moved by Donna’s story she flew to the Sunshine Coast in February to meet her and share her story on the show. Donna’s aim is to leave a legacy for her family to remember her by. She wrote the book in the hope it would help other parents talk to their children about terminal illness and it is the first of many in a series she intends to write to support families at different stages of the cancer journey. Donna, the Sunshine Coast is right behind you.